Just as my daughters have Australian ancestry on my dad’s side of the family, they also have ancestors from South Africa on their paternal side. Their grandmother grew up in Serowe, the same town as Botswana’s founding father. 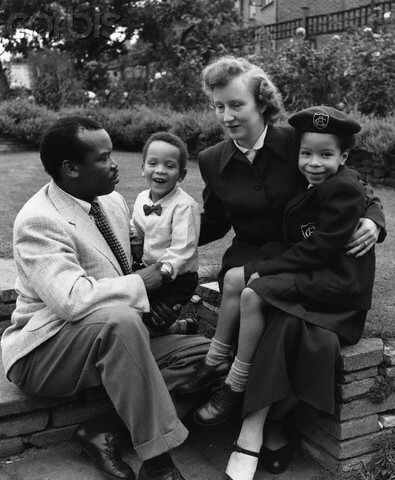 So to get the girls in touch with their roots, (and for a trip down memory lane for Hazel), we recently saw the epic love story of an African Prince, Seretse Khama (chief of the Bamangwato people, grandson of Khama III, their king), and an English woman, Ruth Williams, in the stunning film A United Kingdom. It is an unashamed, sweeping biopic of love against all odds. A United Kingdom tells the true story of the Khama’s much maligned, highly publicised marriage in London in 1948 and its dire consequences; not only for the couple personally, but also around the political fallout for the British Empire and South African government, which made it even more powerful and poignant. This film blew me away. The acting felt so real and visceral, David Oyelowo (whose onscreen presence is mesmerising), and Rosamund Pike as his strong-willed English rose, were superb as the Khamas. The script, the cinematography, the way the story was portrayed and directed by Amma Asante so sensitively and closely to the facts contributed to an authentic, immersive and emotional experience. I could see Hazel was in tears also at the end of the movie. She had met Seretse and Ruth Khama when she was a young girl growing up in Serowe, only a year or so older than my eldest daughter Emily, now aged 9. The Khamas were friends with her parents and had come to visit the Palmer family at their farm in Serowe. Hazel was told not to stare at them, as mixed race couples were rare in those days. Emily and Ruby’s great-grandparents (the Palmers) had welcomed the couple with a gift when they first arrived in Seretse’s homeland as newlyweds, a hamper of fresh fruit and vegetables grown on their farm. It was an act of kindness that the Khamas obviously appreciated after such a hostile reception from his uncle Tshekedi – who was acting as regent. 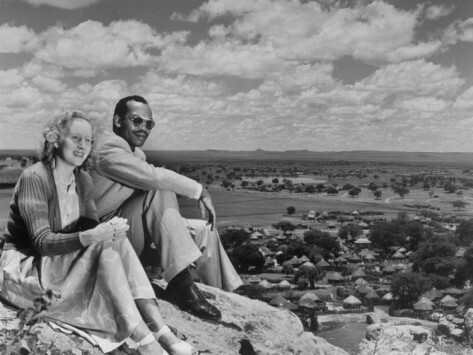 Seretse Khama, Prince of Bechuanaland (Botswana), and his white, bride, Ruth Williams, faced overwhelming opposition to their union from her family, his uncle, the British Empire and the South African government. Hazel recognised many of the views in the vast, scenic shots of Botswana around Serowe. Her parents are buried in the same cemetery as the Khamas on Memorial Hill, which overlooks Serowe. Although Emily kept whispering in my ear that she was bored in the early part of the film she became more engrossed as it went on. I felt it was important for her to appreciate what love means regardless of race, and to understand the deep racial divisions in society at that time. I’ve never felt so ashamed to be British as I sat and watched how the Labour government at the time, (and then the following Conservative one) waged war with extreme prejudice and staggering self-interest on a couple whose only sin was to love each other. Culturally they couldn’t have been born further apart, but spiritually they were perfectly aligned. It’s one thing to face personal attack for your choice of partner, but to remain strong in the face of two nations’ bullying is nothing short of a miracle. Seretse was prepared to give up his destiny as King of Botswana in order to be with Ruth. What an example of love and integrity to set your people! He makes a magnificent speech at the beginning of the film, imploring and winning over his people in a meeting of the Kgotla (a traditional place of tribal meetings). He comes across as noble, honest, and a fine orator, only concerned with the welfare of his people and not with the petty discrimination of colour. 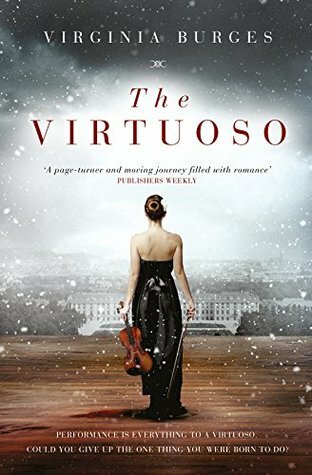 He is well educated (with a degree in law from Balliol College in Oxford), compassionate, smart and strong, all attributes which are tested to the limit as their story unfolds. Meanwhile, on his travels around the tribal lands Seretse discovers an American mining company has started prospecting for precious gems. He knows that a large diamond find would allow much needed investment and infrastructure for his people, providing he can leverage the discovery ahead of the British. Seretse travels to the UK to plead his case with the British government as his grandfather had previously been granted a protectorate for Bechuanaland by Queen Victoria. However, Canning tells him rather smugly that instead of recognising him as the rightful King of Bechuanaland the British government has instead exiled him from his homeland. The couple are distraught as Ruth has to give birth alone in Africa whilst Seretse seeks assistance from various lawyers and human rights activists to further his cause in London. Jack Davenport is great as the overbearing Alistair Canning, the British commissioner to South Africa, who is underhand and does his best to obfuscate their situation at every turn. He uses the excuse that Seretse’s uncle has requested their intervention and he also hides the true outcome of a report into Seretse’s ability to rule Botswana. ~ Seretse Khama, first president of Botswana, speech at the University of Botswana, Lesotho and Swaziland, 15 May 1970, as quoted in the Botswana Daily News, 19 May 1970. Meanwhile Ruth has stoically continued her life at their African home, helping the women and getting to know the people. She has also made a televised appeal to the British government pleading for Seretse to be allowed to return to his homeland, but to no avail. During their time apart, through her actions, Ruth has endeared herself to Seretse’s tribe. Eventually Ruth returns to England with their baby daughter and the pair fight against the injustice of an empire with a vested interest in uranium mining and the political stability of South Africa under the control of the disgusting apartheid regime. The film aroused intense anger in me for the majority of the viewing time, along with sadness, admiration, respect and the vicarious joy of the Khamas. Eventually their plight is heard in court, where Seretse gives up his right to rule as King. The couple ask for permission to travel to Bechuanaland on a trip to put some family affairs in order, and whilst there he and his uncle make reparations and heal their rift. In another stirring speech, Seretse Khama calls for independence and the country’s first democratic elections. From that moment on their personal destiny and that of Botswana begins to be fulfilled. History shows that Seretse Khama was a great leader as the country’s first president, overseeing rapid economic growth and prosperity as well as social reforms. Ruth continued with her humanitarian work and bore him four children, and their second child (first son), Ian Khama, is the fourth and current president of Botswana. 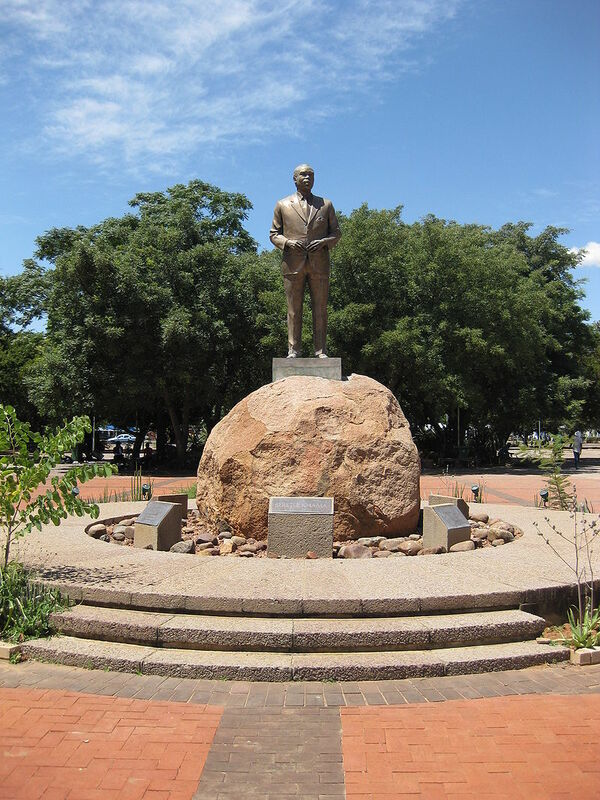 Statue of Sir Seretse Khama outside the Parliament building in Botswana. It really says something when Nelson Mandela himself was inspired by Seretse and Ruth Khama and what they achieved in Botswana as his vision for what could be done in South Africa. It was a love story that I knew nothing of, but it’s not very often that our personal family history coincides with a nation’s history, and I do believe the film does them justice. 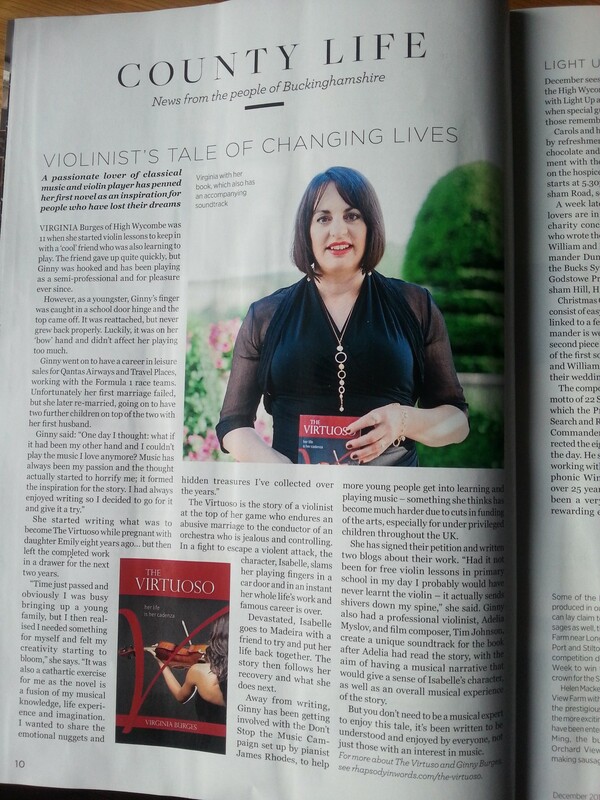 Fabulous review thank you. In my opinion, this is the standout historical bio-pic for the year. It ticks all the boxes and I expect to see it high on the list of Academy awards. 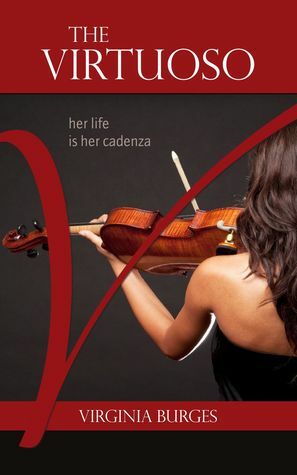 Drop in for a read of my take on it to compare notes. Thank you for your kind comments. I agree with you, it is the standout historical biopic of 2016. It would be great to see it win the accolades it so rightly deserves! I thought you summed it up really well in your review: It also shows that great moments in history are made up of ordinary people doing extraordinary things. the movie a united kingdom was good but should have had subtitles for the hard of hearing. It would have made it much more enjoyable.